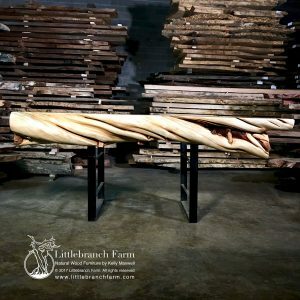 Fire chard driftwood mantel is 70″ long, 5″ thick with a 15″ top shelf. Rare fire chard driftwood mantel made from an old growth redwood driftwood. The natural smokey patina along with the feathery wood grain patterns completes this wood mantel. 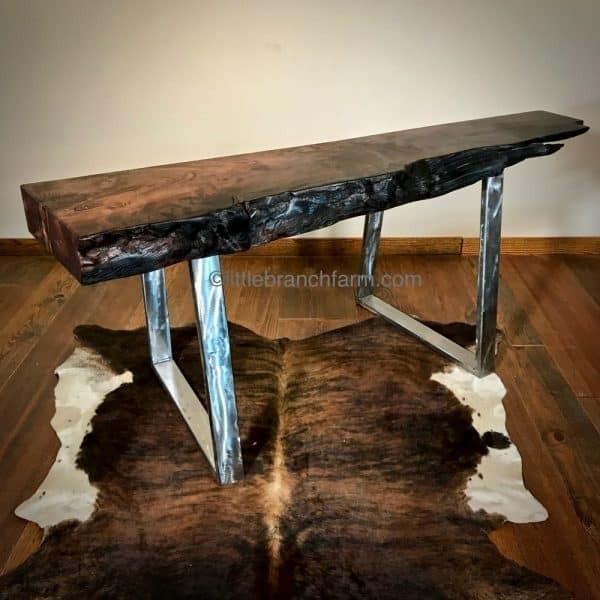 The chard live edge wood with its smokey patina works great in a rustic modern decor. 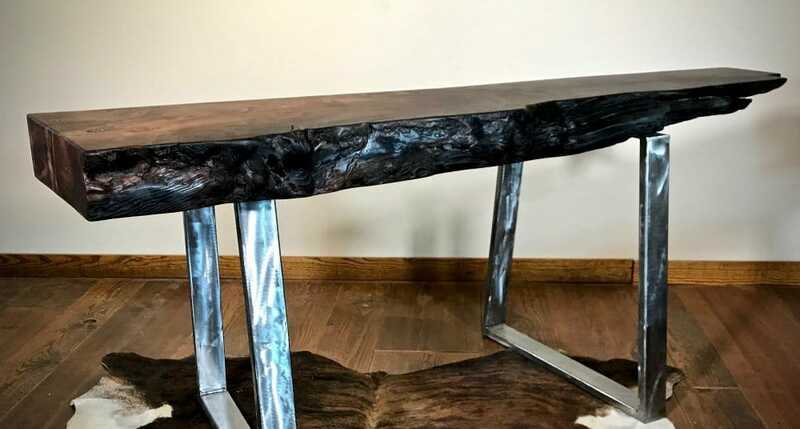 Also, along with adding a live edge farm table or a live edge wood floating vanity brings balance and pop to any home’s decor. 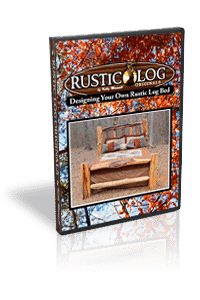 Whether rustic, modern or farmhouse is your style natural wood furniture will complete your space. Our wood furniture maker designs and build artistic yet functional custom furniture. 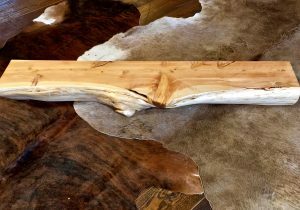 Whether with live edge wood, wood planks or solid wood slabs we await making your dreams reality.